Profiteers are trying to cash in on shortages of Apple's new MacBook Pro notebook with prices on the eBay auction website as high as 62% over list. 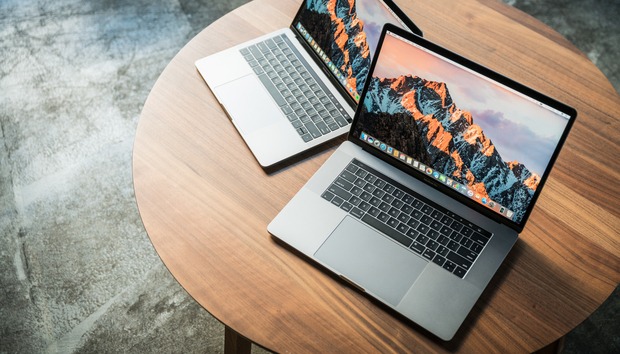 Because the new laptops quickly went into backorder -- Apple's online store today said new orders would ship in three to four weeks -- some of those who were near the front of the line were attempting to flip their purchases for a profit. One eBay seller posted a 15-in. MacBook Pro for $5,500, 62% above the list price of the same model when identically configured. Others jacked up prices between 35% and 50%, although the final prices were eye-poppers as high as $6,543. Neither the product shortages or the profiteering are out of the ordinary: Apple often takes weeks, sometimes months to reach a balance between supply and demand for new hardware. That gives sellers on eBay and other secondary markets the opportunity to capitalize on buyers who simply won't wait. A year ago, for instance, many sellers priced their new iPhone 6S Plus smartphones at up to 100% above Apple's unsubsidized list when that phone went into backorder almost immediately after launch. While the 15-in. MacBook Pro with Touch Bar was more prevalent than its 13-in. sibling on eBay, the latter were represented. One seller, for example, asked for 21% above list price for a customized 13-in. MacBook Pro. Ironically, some sellers had not yet received their systems from Apple, weakening their argument for higher prices.